 The Canadian Journal of Education (CJE) is seeking an Editor or Co-Editors for the English language content of the Journal. The Editor is responsible for selecting and editing the English-language content for the four annual issues of the CJE.  Please send a cover letter detailing your previous experience and vision for the journal along with a CV to the Managing Editor at katy_ellsworth@csse-scee.ca by December 15, 2018.